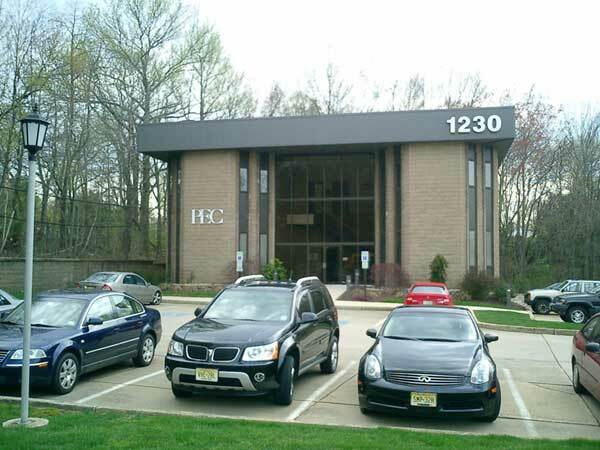 Parwan Electronics Corporation (PEC) is headquartered in Central New Jersey , the telecommunication industry capital of the world. Located only 30 miles from New York City , and within one hour of three major international airports, PEC is easily accessible to travelers from around the globe. PEC is dedicated exclusively to the telecom software field. The entire organization is geared to quality software products that meet important telecom needs, at cost effective prices. PEC employees approximately 45 skilled senior software engineers, support staff members, and sales personnel devoted to bringing you quality products, competitive prices, and full technical support. The knowledgeable technical support teams employed by PEC are available to assist you during installation and the operating of your system. 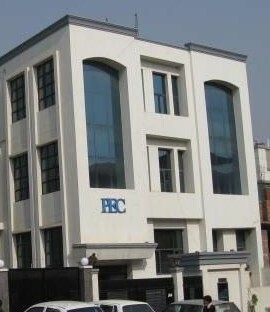 For our customers located in Asia, Europe, Africa, Australia and New Zealand, PEC is also conveniently located in India. PEC Telecom India is located in NOIDA, India (Sector 63) which is becoming one of the major technology centers of India. Sector 63 is located 10 miles east of New Delhi, and construction plans for a metro stop in the area are currently being drawn up. The facility has 4 floors and is approximately 10,000 square feet. PEC Telecom India has a highly trained and qualified team of quality software engineers, support staff and sales personnel who would be glad to assist you in all your telecom needs. We welcome all visitors to our facility with advanced notice.